Antminer T9 launches today ! 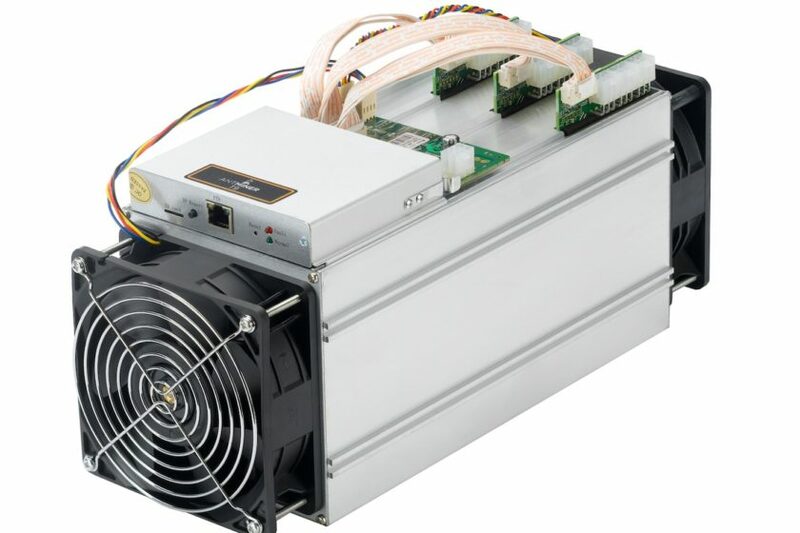 Priced at 1100 USD, the Antminer T9 by Bitmaintech hashes SHA-256 at 11.5 TH/s. At 0.126J/GH + 7% for a 93% efficient PSU, you will pull 1450W + 7% from the wall. The fan setup is the same or very similar to the S9, so expect noise to be near airport runway levels (exaggerating a bit). If you want a quieter miner, the R4 is now back in stock and there are two batches available. You still need 9 6-pin PCIe cables and a hefty PSU. ROI on this unit isn’t too bad, but bitcoin difficulty is increasing at a very high rate recently. As for all ASICS, your profit will only come if the price of bitcoin rises. We can only speculate why Bitmaintech chose to reduce the number of the BM1397 chips per T9 vs the S9 and run them at a higher clock, but we assume reliability issues were the primary concern. These chips vs the S9 aren’t as power efficient. So we recommend NOT to buy this miner. Stick with the S9. Unfortunately, its not available and has not been for a long time. Power efficiency in bitcoin ASIC mining is the number one factor for profit. Of course if you have rock bottom electric rates, you may consider this miner. Home miners should build a GPU rig. Speaking of that, we’ll have pics up of the cheap PVC 6 GPU rig that we talked about a little while ago. It runs great and its very quiet. Read up what people are saying about the T9 on the bitcointalk thread.